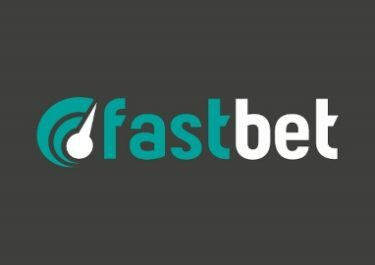 FastBet – Game of the Month! Enjoy Free Spins on deposit for the latest Netent slot! After Pied Piper in January, we are happy to announce that the Game of the Month in February is Universal Monsters: The Phantom’s Curse™, the latest blockbuster slot from Netent released under license from Universal Studios and evolving around the nearly century old silent movie, The Phantom of the Opera. Enjoy 50 Free Spins for one deposit throughout this month. Exclusive for players from Austria, Finland, Germany, Norway, Sweden and Switzerland. 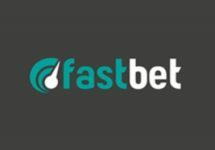 Try the latest exciting release from Netent with Free Spins on your next deposit and boost your balance for extended playtime. Use the designated code in the banking lobby before making your deposit. The offer can be claimed once per player. Free Spins are valid for 24 hours after the qualifying deposit. 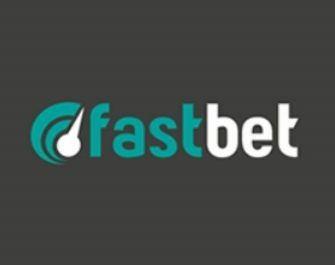 Wagering requirement is 40x FS winnings within three days, subject to the FastBet bonus terms and conditions. The game is a Netent slot creation under a licensing deal with Universal Studios and based on the 1920’s silent horror movie produced by the early Universal Studios motion picture company.The Phantom’s Curse™ is be a 5-reel, 4-row, 40-pay lines (fixed) video slot, paying both ways with stacked symbols, Wild substitutions, a Pick-and-Click Bonus Game, Free Spins and a random Phantom Re-Spin feature. The TRTP of this low – medium variance game is stated with 96.57%, featuring as maximum win on a single pay line of 4,000 coins or 20x stake. Not an awful lot but considering that all symbols are stacked it could lead to a total win of 160,000 coins or 800x bet with a full screen of the top symbol. Bet sizes range from $0.20 – $200. Launched in 2016, the casino is owned and operated by the established Bethard Group under a MGA Malta license. The website offers Casino, Live Casino and Sports on desktop, mobile and tablet. 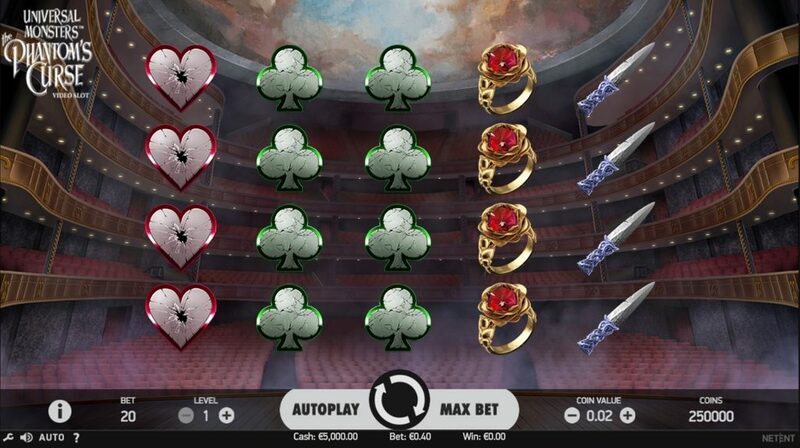 The Casino games are provided by NetEnt, Elk Studios, Foxium, iSoftbet, JustForTheWin, Lightning Box, Microgaming, iSoftBet, NextGen, NYX Interactive, Pragmatic Play, Quickspin, Thunderkick and Yggdrasil. Their Live Casino tables are powered by Evolution Gaming and NetEnt Live.